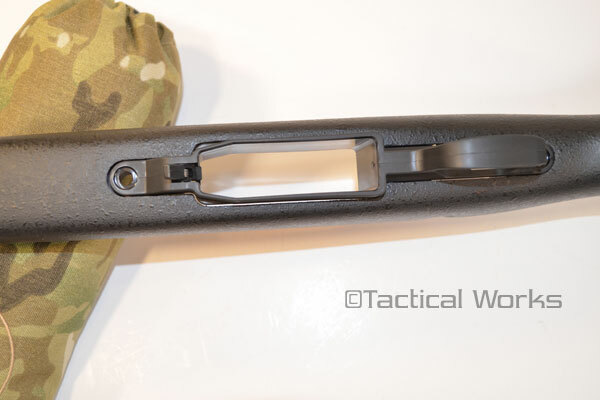 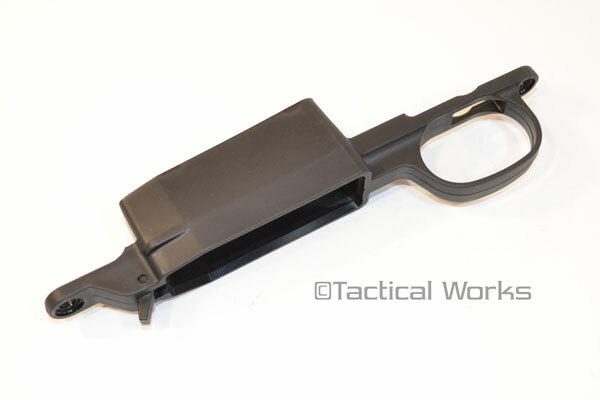 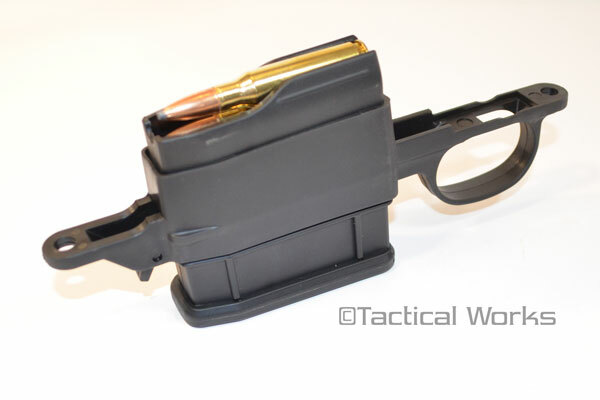 ATI Howa M1500 Trigger Guard for Detachable Magazine :: Howa Parts :: Howa :: Tactical Works, Inc.
Get more firepower from your Howa M1500 or your Weatherby Vanguard. 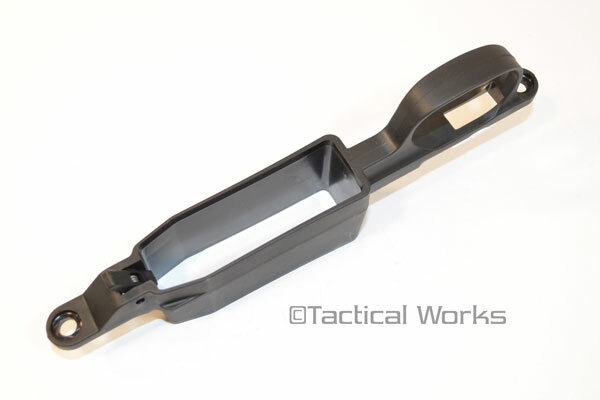 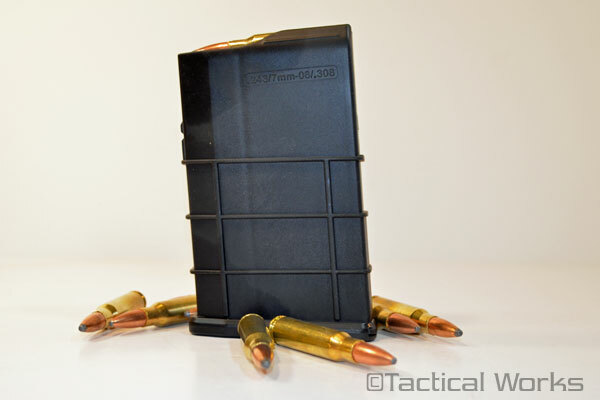 Available for aftermarket conversions, this special trigger guard housing replaces the existing floor plate of your Howa M1500 or Vanguard and allows you to use detachable magazines in 5 or 10 round capacity. 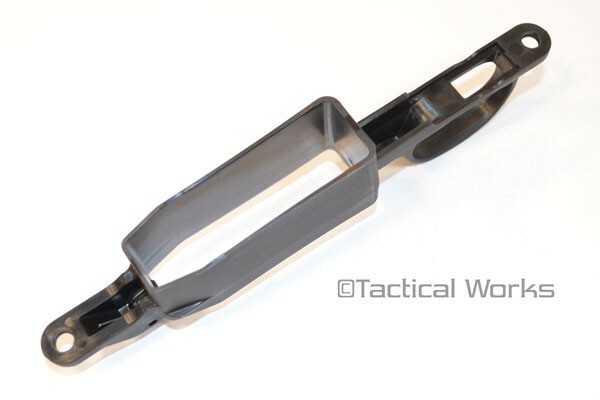 The Trigger Guard will also fit the older Smith & Wesson and Mossberg M-1500's.